Some Kitwe residents have expressed disappointment with mediocre governance by the ruling Patriotic Front. Speaking in separate interviews with newsdayzambia.com Shadreck Mwape said the services in the health sector had completely collapsed as patients could not access drugs in public health facilities. Mwape said a number of hospitals in the district had run out of drugs with patients pushed to private chemists with prescriptions. 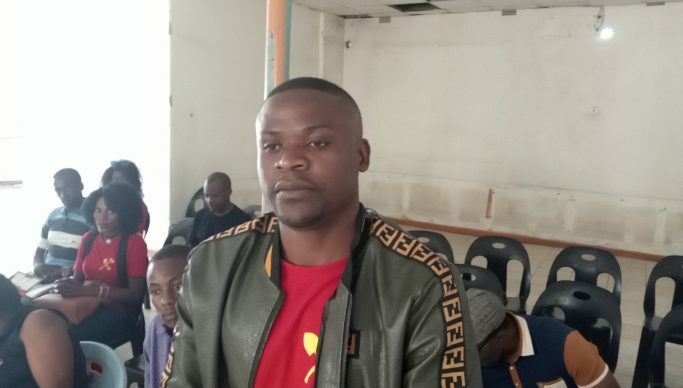 “When you go to government hospital you are only given a prescription to buy from chemists, and those without money lose their lives due to negligence by the government in power,” said Mwape. He said the number of such deaths had increased in the district as the economy had deteriorated where people were unable to afford three meals a day. “What is happening in Zambia now we can’t say we are independent, no. We are struggling to have access to many of our daily needs,” he said. Meanwhile, another resident Kabanshi Yaya said lack of proper management of national resources had also greatly affected the people of Zambia. Yaya said there was no control in many sectors of government and this had affected the poor Zambians. Another resident, Lengwe Bwalya said it’s sad to see the rising corruption levels in the country. “This time around you go to seek employment, the employers ask for money to consider your application,” he said. Bwalya wondered how unemployed person would raise money before being offered a job.